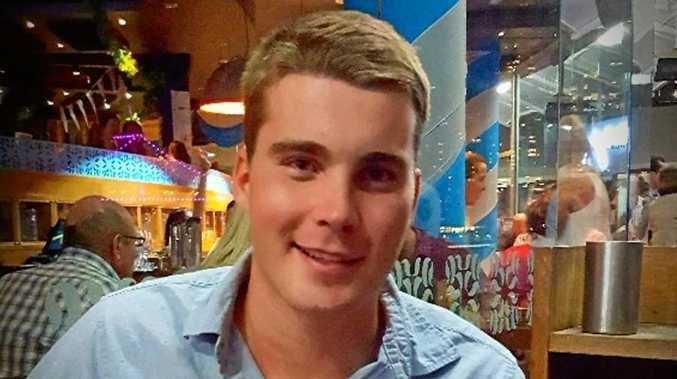 THE FAMILY of a Sunshine Coast man killed in a freak incident during an Army exercise say he will be remembered as a "charming, happy, fun loving young man". Twenty-one-year-old Army Trooper Stuart Reddan died when a tree branch fell on him while he was a passenger in an armoured personnel carrier at Shoalwater Bay Training Area near Rockhampton at about 8:20am on Thursday. The Australian Defence Force confirmed fellow soldiers attempted CPR and paramedics were called but Stuart died at the scene. In a statement Stuart's family said they were "unbelievably saddened by the loss of our son and brother". "He died doing what he loved. Stuart was very, very passionate about being a soldier and he loved every moment in the Army and his mates,' they said. The family offered their "heartfelt thanks" to the soldiers who provided first aid to Stuart. "We know you did your best to save him," they said. 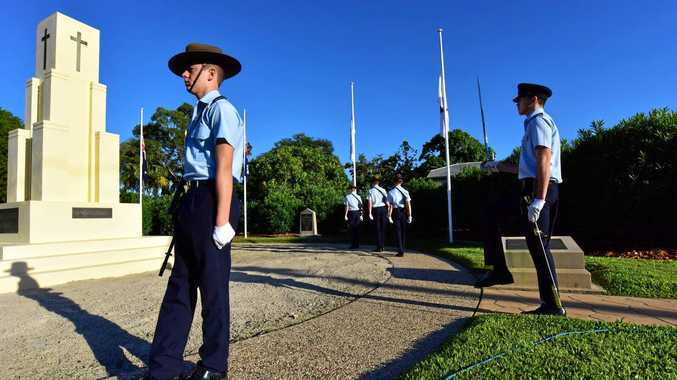 The former Mountain Creek State High School captain joined the Army cadets aged 14. The school's principal Andrew Stone said the talented trombonist was "generous, kind and softly spoken" and would be "sorely missed and forever in our thoughts". "Our deepest sympathies go out to his family, friends and loved ones during this difficult time," he said. A fellow orchestra member told The Courier-Mail Stuart was "a wonderful guy" and "great musician". "Stuart wasn't at my school but I'd see him … at competitions or combined orchestras where we'd play. "He was that guy that always remembered you and kind of came up for a bear hug," he said. Social media was flooded with tributes, with one friend Hannah Smith calling Stuart "one in a million". "Words cannot even comprehend the pain of losing a good friend. "You'll forever be missed by me, your friends and more importantly your grieving family. "I'm sure we can all find some sort of relief knowing you passed away whilst aiming for what you've always dreamed of and spoke about nearly everyday (sic)," Ms Smith wrote. Defence Minister Marise Payne said she extended her "deepest personal sympathies and those of the Government" to Stuart's family, friends and the ADF community. "It is at times like this we are reminded of the great commitment that is asked of our servicemen and women and their families, and the cost that is borne by them, not only on the battlefield but also while undertaking the demanding training activities that prepare them for operational service," she said. Minister for Defence Marise Payne said she extended her "deepest personal sympathies and those of the Government" to Stuart's family, friends and the ADF community.